For the 2 unorthodox braids below, start with loops set up just as for a 9-loop square braid. The directions below refer to whether your little finger (the “fetcher”/operator) moves through or over each of the 4 loops on the other hand before taking the thumb loop. Through 2 loops (d,c), over 2 loops (b,a), take thumb-loop (turned from above). Keep repeating this move, L and R sides. The patterns I describe in my more recent D-shaped 7-loop braid tutorial, and in One Set-up, Four Color-patterns can be adapted to this 9-loop version. Over 2 loops(d,c), through 2 loops(b,a), take thumb-loop (turned from above). Keep repeating this move, L and R sides. The pattern that I describe for a 7-loop square braid in my Bracelet with chevrons tutorial looks great in this peaked braid-shape. With many UO braids there will be a noticeable difference in the shape of the resulting braid depending on which direction you turn the transferred loop—from above or from below (number 2 above especially). So far I have only taught the “from above” turn—it is somewhat easier with V-fell braiding, but “from below” works fine, too. (taking the lower shank of the index or thumb loop from below the loop, not from within the loop). It turns the loop in the opposite rotational direction. Either turning direction produces the same braid shape with square braids. 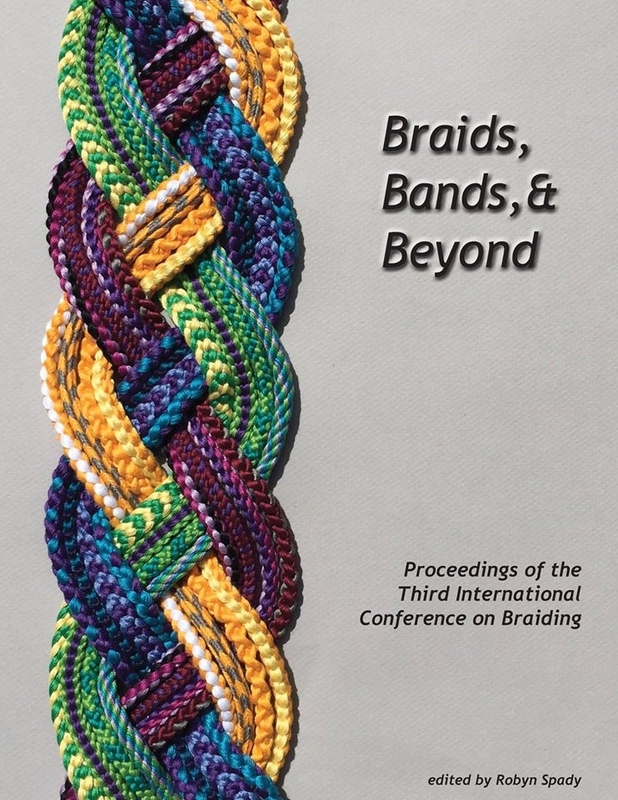 But for these two Unorthodox braids, I prefer the look of the resulting braid when the transferring loop is turned from above, as I teach it here. new: A variation to both the above unorthodox braids is to not turn any of the loops. This will not result in a divided braid, because the ‘over’ and ‘under’ whole-loop moves connect the upper and lower layers of the braid together. It will cause a slight change to either braid’s shape, and a dramatic change to the color-patterns if the braid is made with bicolor loops.